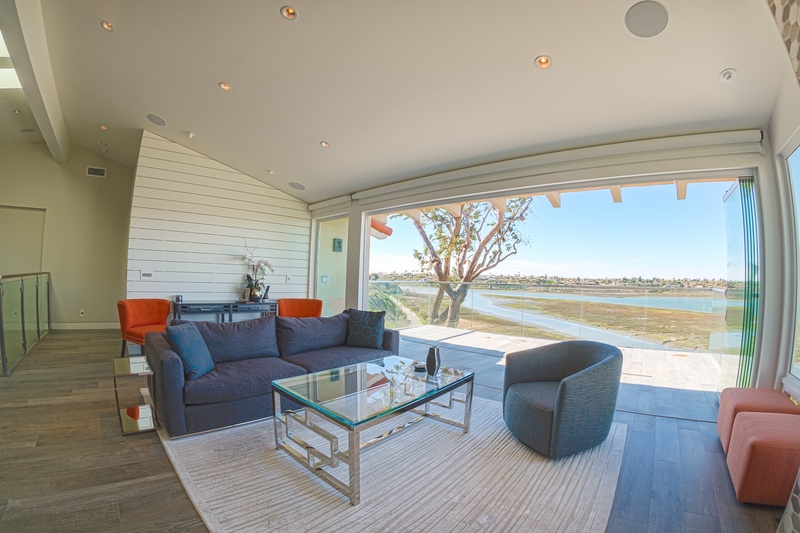 The key to decorating your space for sliding glass doors is balance. You want to balance the style, function, and aesthetic of the glass doors with the exterior and interior. Overly bright colors, whether on walls or on fabrics, can detract from emphasis placed on enhancing and decorating conventional and frameless sliding glass door system. Creamy whites, neutral colors, and soft pastels can make a room feel bigger and more open. 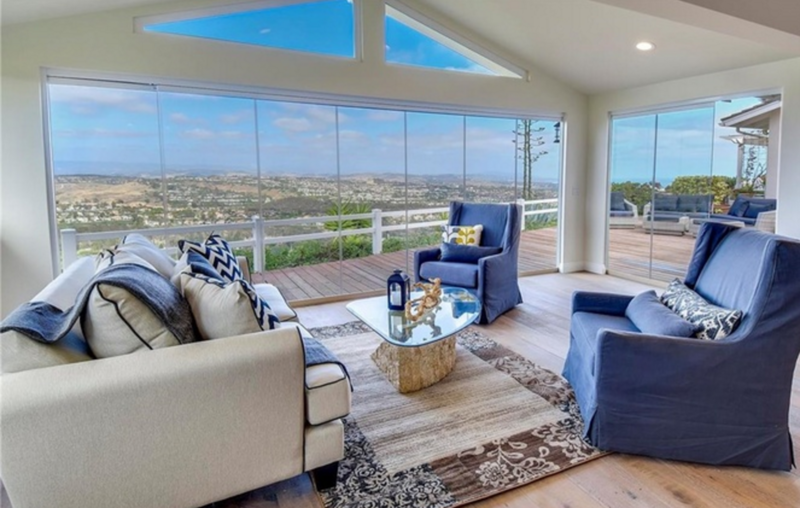 Your frameless sliding glass doors offer seamless transitions and uninterrupted views, your color scheme should too. Avoid the use of heavy fabrics and excessive window and door treatments - they can weigh down the look and function of your sliding glass doors. Light gauzy, sheer curtains offer softer lighting and transparent features. 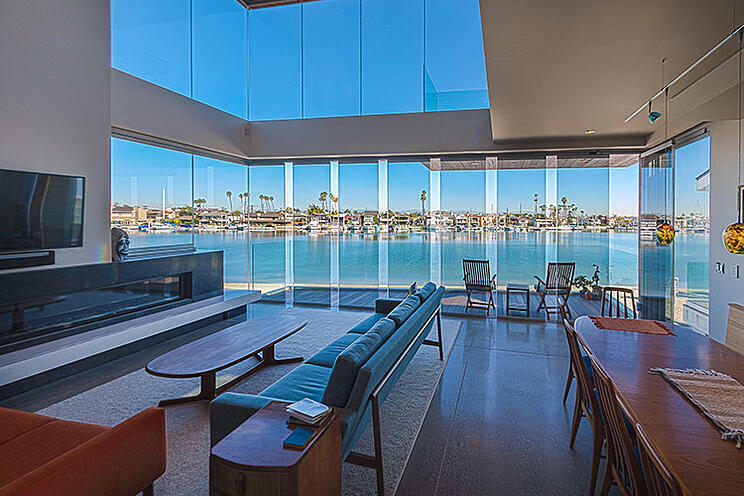 Choosing a glass tint optimized for privacy is also a lightweight style option, Cover Glass USA offers a variety of glass tint options for your frameless sliding door systems. Another way to decorate conventional sliding glass doors is to add a valance. Valances come in many different styles and colors and can really give your frameless sliding doors a little something extra. A valance can gives a glass door a finished look without totally blocking out the view. Whether you choose a solid colored valance or one with a print, it’s sure to give your door some life. Of course, you can also customize Cover Glass USA’s frameless sliding glass door systems by choosing your desired track and heading colors. The placement and design of the systems are discrete and flexible. If your sliding doors get used a lot, it may be more practical to spruce them up with treatments that are made from hard-wearing fabric. They will hold up better throughout the years and are easy to clean. Vertical blinds have been around for years and are still a popular choice for patio sliding doors. The great thing about vertical blinds is that they come in a variety of different textures, colors and styles that fit your design needs for conventional and frameless sliding glass doors. An effective way to save money on energy is to install solar screens on your sliding doors. Solar screens block most of the sun’s ultraviolet rays from coming into your house and making the entire place hotter. These screens are easy to install and can drastically reduce your energy bills. Cover Glass USA knows that energy efficiency and airflow are essential to glass door and window owners, that’s why they use low-e technology and are Title 24 compliant. Choosing functional and stylish furniture with clean lines and colors can help balance your space in accordance with your conventional and frameless sliding glass doors. Furniture that is multi-functional and transitional offers unlimited potential for this multi-purpose space. Think, lightweight, movable furniture, wall mounted shelves, and open floor plans. 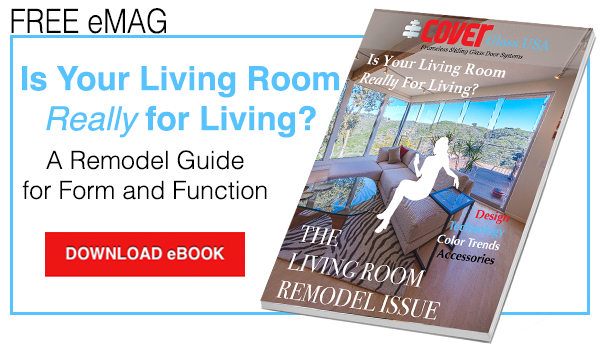 Envision how you will use the space and design your layout around those functions.